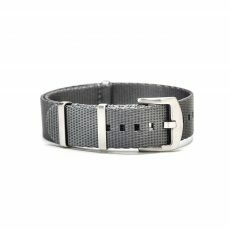 Want a men’s bracelet that you can easily slip on before you head to work or before you head out on the town but that you can also sport for casual occasions with ease? 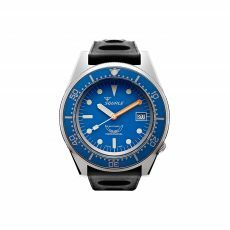 WatchBandit Braided Leather Bracelets will give you that versatile look that you desire with a design that will hold up well to years of frequent wear. Masterfully crafted by hand, these men’s bracelets are of truly exceptional quality and perfect for gents with discriminating fashion sense. 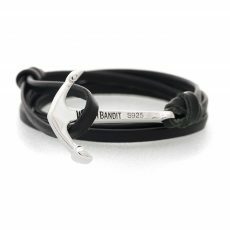 WatchBandit Braided Leather Bracelets reflect the leather bracelet trend that is all the rage right now but have plenty of timeless appeal to ensure that they’ll remain stylish looks through many seasons. The bracelets are constructed out of fine Italian leather that is braided into a cord a full 6 millimeters thick. Measuring 21 centimeters in length, the bracelets are a perfect fit for most gents. 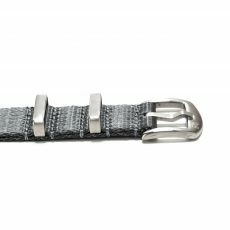 Stainless steel clasps keep the bracelets secured throughout every activity but are very easy to open and close for your convenience. The polished finish on the metal enhances the modern look of the bracelet design to greatly add to its appeal. At WatchBandit, you’ll find a wide range of WatchBandit Braided Leather Bracelets in colors to coordinate with everything. When you spend $47 or more on your purchase from our store, we’ll ship your leather bracelets for free to any location in the world! Shop our full selection of designer leather bracelets for men now and find the perfect versatile accessory to add to your wardrobe.